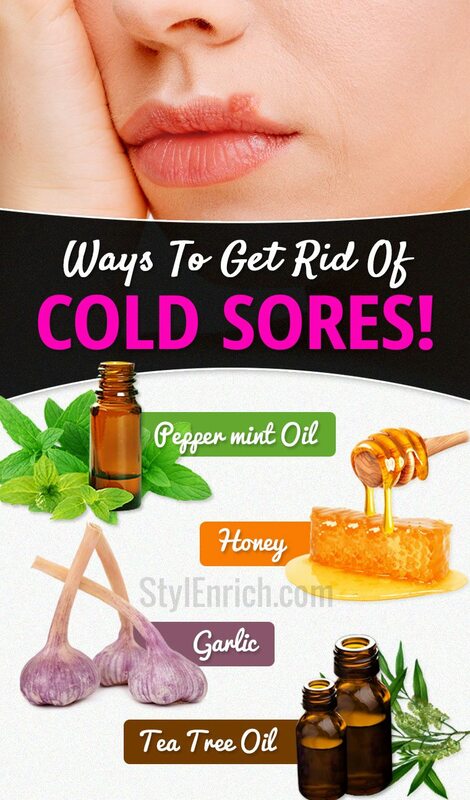 Cold Sore Remedies : 10 Natural Ways To Get Rid Of Cold Sores! Cold sores are basically fever blisters which are painful that emerge on the lips, nose, mouth or even the face. 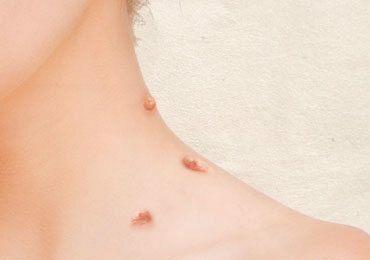 They happen due to herpes virus that enters our body via the skin, specially around the region of the mouth. The virus could be very contagious and spreads among people through touching, kissing or sharing the saliva of the infected person. This could also happen due to sharing utensils and razors with the infected ones. We bring for you some cold sore remedies, that will definitely give you instant relief. Among healthy people, this virus could stay in the nerve cells of the body for long in a dormant state but can potentially spread the virus to others. The symptoms could be the consequences of an immune system that weakens, also caused by stress triggers, menstruation, fatigue, feverish illness, sunlight and even respiratory diseases. Such symptoms also include mouth lesions, sore throat, lip swelling, tongue pain and also blisters. Having said that, if you are infected, there are plenty Cold Sore Remedies. Here, I will share some Cold Sore Remedies with you! 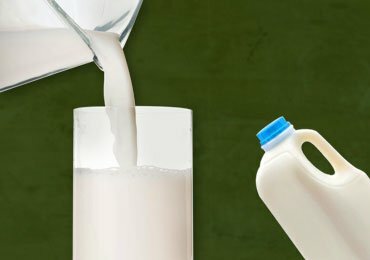 Whole milk has got immune gamma globin. It is a protein which acts like an antibody in order to induce an immune defense against the simplex virus. Milk has also got L-lysine which is basically an amino acid that is very vital for inhibitions actions caused by arginine amino acid. It will pace up the healing process of the cold sore and avoid their adverse issues in the following days. Soak a rolled cotton ball in some two teaspoons of milk and put it on the infected region. Let it stay for a few hours and later wipe off using a cloth. You could also avoid the occurrence of the cold sore by hiking the contents of L-Lysine in your body by drinking milk often. This has been used since a long time like an anti-aging agent. Peppermint oil is also one of the great Cold Sore Remedies whose effects last long. The antiviral features and disinfectant properties make it a good cure for oral herpes. It has also got a crystalline compound named menthol and is said to be itching and pain reliever. Rinse the region affected with clear water and later dab peppermint oil with cotton and spread it in the affected region. Repeat this routine thrice a day until you find relief. Ice is a great coagulant naturally available which is efficient avoiding mouth pain and lip swelling that is caused the die to cold sores. Take up ice cubes and press them on the infected region as long as you can. Use it especially while you are free from work and relaxing. It is recommended to apply some amount of petroleum jelly upon the blisters later to keep away probable bacterial attack. Though this practice gets rid of swelling and pain in a short while, keep doing it for about two days twice a day. Consuming echinacea tea can hike your immunity system, hence offering immune defense against any triggers of the cold sore. The virus may reside in your body and stay inactive without showing any symptoms if at all your immunity system is strong and healthy enough to combat alien substances and pathogenic beings. Echinacea tea bags are readily available in stores. You just have to dip a bag in a cup of water that’s hot and consume. You could also consume white, black or green tea. They work like antioxidants, important for generating immune responses. They also contain tannins which are substances known for having antiviral properties. A lot of people have given testimonials about how lemon balm works greatly in order to cure cold sore. This one works as an anti-herpes virus agent. You just have to apply the lemon balm upon your lips and other infected regions. Any sort of conspicuous symptoms will get over is a quick while. This acts like an efficient disinfectant put against the reasons for blisters. 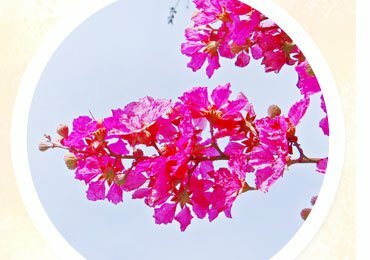 Studies show that moist and warm environment will facilitate the herpes virus effects more. Putting this substance will keep the infected region dry, clean and free from moisture, hence offering a non-conducive atmosphere where a virus cannot live. Dab a cotton ball into 3 percent hydrogen persons later smear it on the cold sores. Let it stay for some minutes and later dry the region using a clean cloth. Repeat the procedure for about three days, thrice every day. This is one among the main Tracy minerals needed to maintain your body strong, free and healthy of infections. This is an inorganic substance which is found abundantly in food sources like legumes, peanuts, shellfish and pork. Zinc deficiency is said to weaken your immunity system, thereby paving up the rate at which the virus gets into the body. 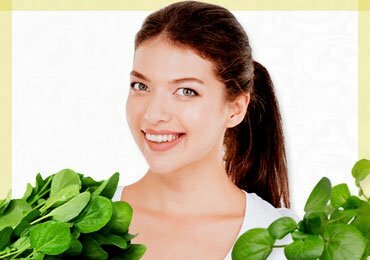 Enhance the zinc content by either consuming food items rich in this particular mineral or you could also go for zinc supplements that are easily available at any health store. You could also put zinc oxide on the affected region, and your cold sores will get cured easily. It has got a lot of important compounds like Vitamin A, B, C, and E and selenium, allicin, E-Sulphide. All of these ingredients make for an efficient antibiotic and antifungal agent important for healing all fever blisters. Crush fee garlic cloves and put inside a wine glass and thoroughly mix until it turns into a paste. Put this mixture on the cold sores and let it stay for about fifteen minutes. Make sure you don’t let it for more than half an hour since it could be damaging to your skin. Repeat the procedure for a couple of days thrice in a day. This is one of the Cold Sore Remedies which has got antibacterial, antifungal, antiviral and antiseptic properties. Besides, this substance has also got properties of eliminating infections such as MRSA. It will make the body accordingly respond to your treatment for cold sores. Dab cotton in this oil and put it in the affected regions. The blisters will probably dry up in a very short while and vanish totally. You have to repeat this procedure for nearly three days. 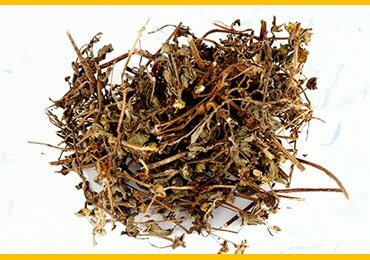 This is used as common cold sores and common wound healers and it is more efficient compared to other antibiotics. Smear honey on the cold sores directly for about three times in a day. 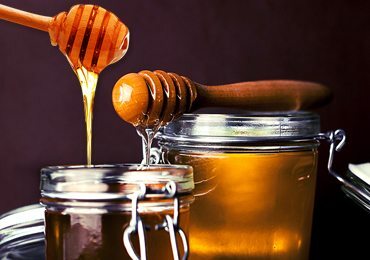 You must ensure you only make use of raw honey since cooked honey might not have vital enzymes in adequate amounts, thereby reducing its efficiency. Eating healthy is one of the major ways to strengthen up your immunity system against any health disorders. Make sure the food you consume is enriched with Vitamin C, Vitamin E, and other minerals. Vitamin C is vital for increasing leucocytes as they are blood cells which digest pathogenic materials which are needed for the defense system of the body. 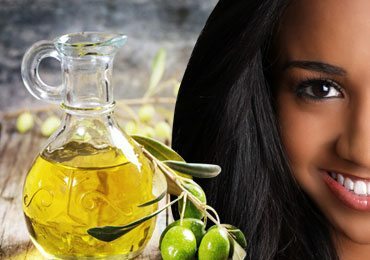 Vitamin E works by alleviating irritation, getting rid of cold sores and decreasing scarring. 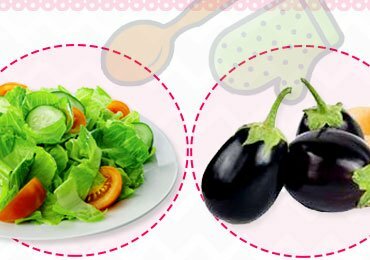 Best of the food sources for these could be broccoli, spinach, red Berries, nuts, tomatoes, avocados, green leafy vegetables. Prevent acidic foods and salty foods at any cost. It is better to prevent sharing toothbrushes, razors, towel and silverware to decrease the chances of the spreading of the infection. If at all you have blisters, you must prevent kissing, ensure you keep your palms clean every time and don’t even touch the cold sores. Make use of antiseptic mouthwashes if you are experiencing pain while brushing the teeth, prevent stressful issues. You need to sleep nearly 8 hours everyday and consume lots and lots of fluids in order to prevent dehydration. If at all you have infections which might make your immunity system weak, like HIV, or if you are taking chemotherapy treatments and you get the cold sore, you need to go to a doctor on an immediate basis! Health is wealth, they say. Maintaining good health is one thing we are all neglecting these days. You need to take care of cold sores when it occurs. I hope these Cold Sore Remedies work for you. Feel free to comment below if you have anything to add!